Bright orange aroma with a fresh juicy citrus flavor with a sweet finish. 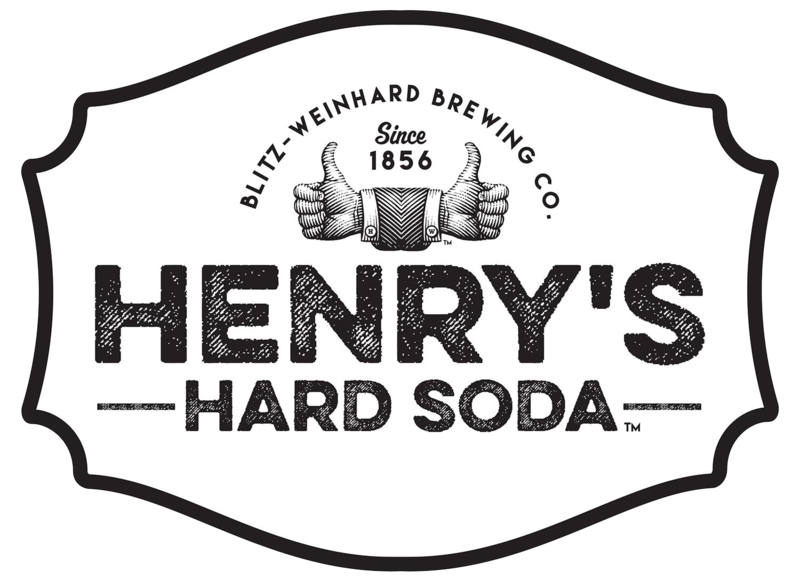 Henry's Hard Orange is a blend of natural Valencia oranges, sweet with a pop of tangy citrus flavor. Made with real cane sugar.